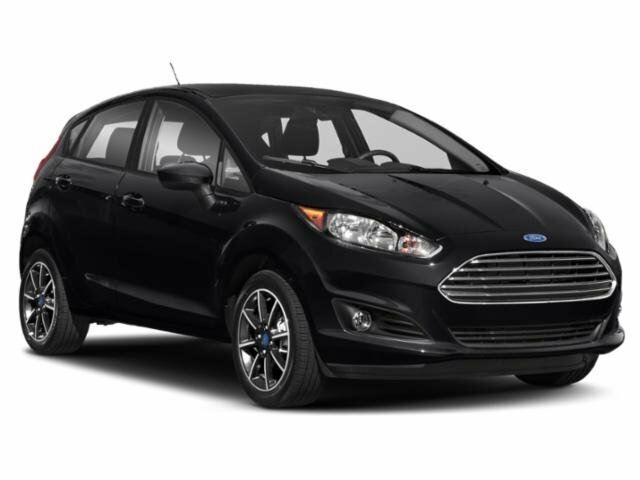 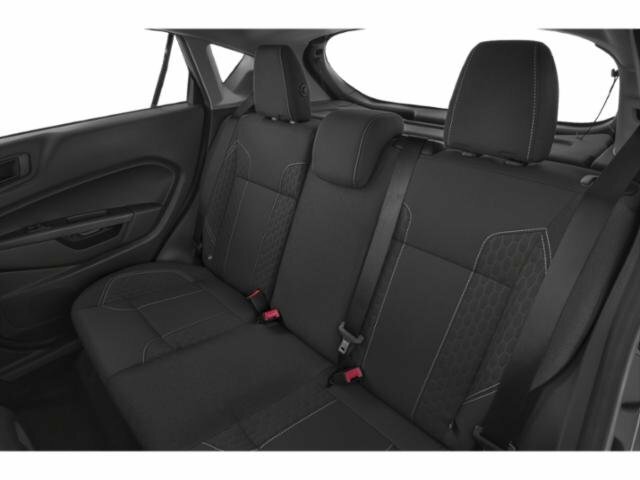 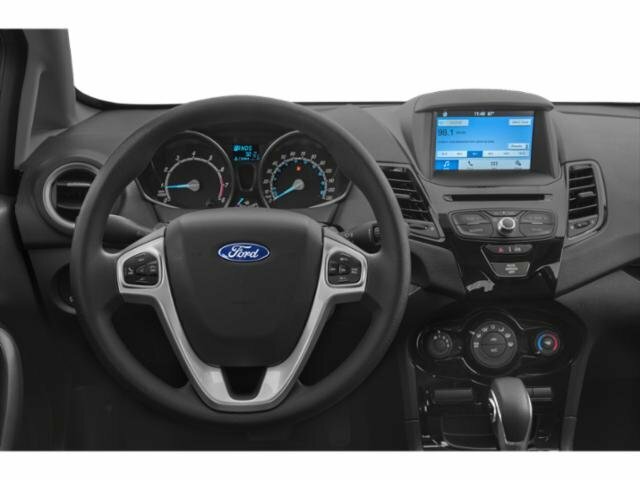 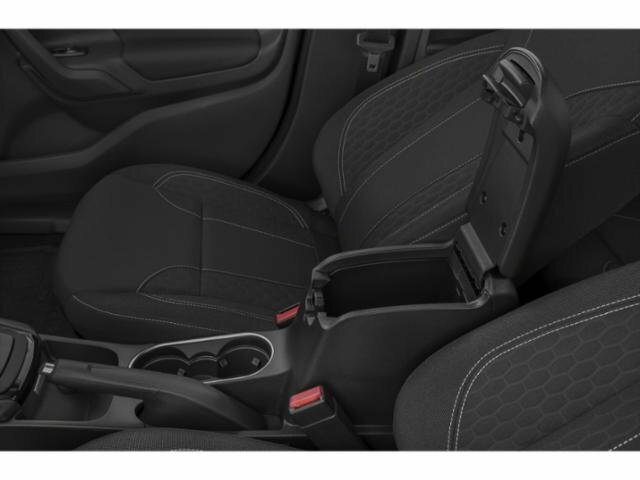 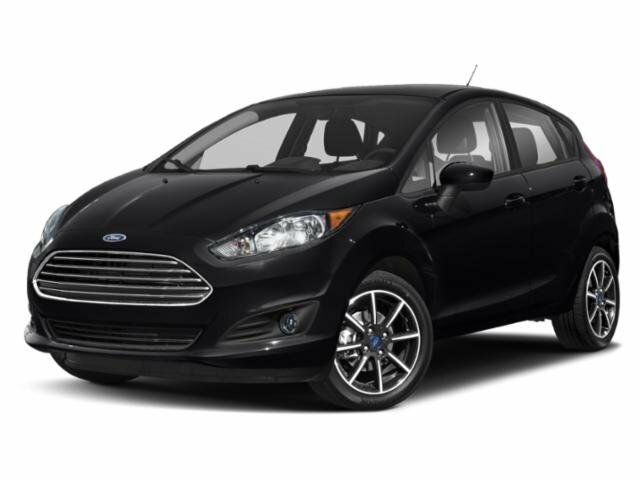 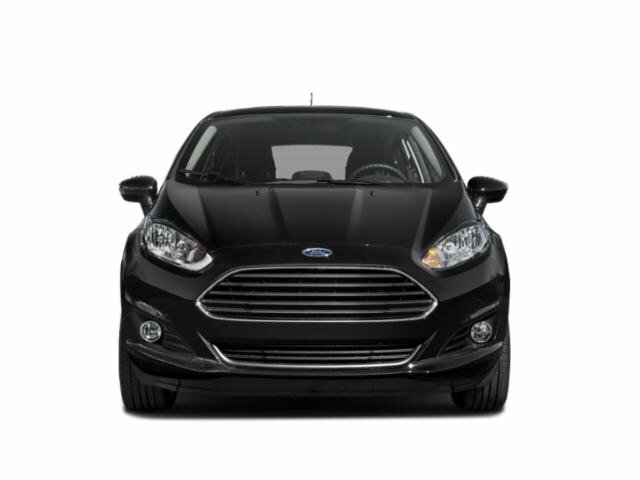 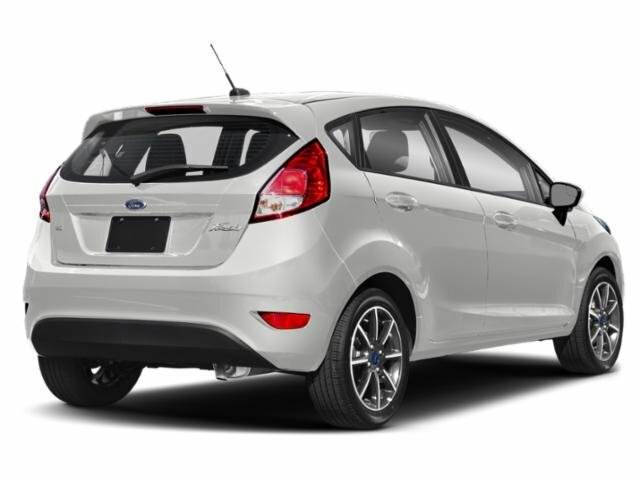 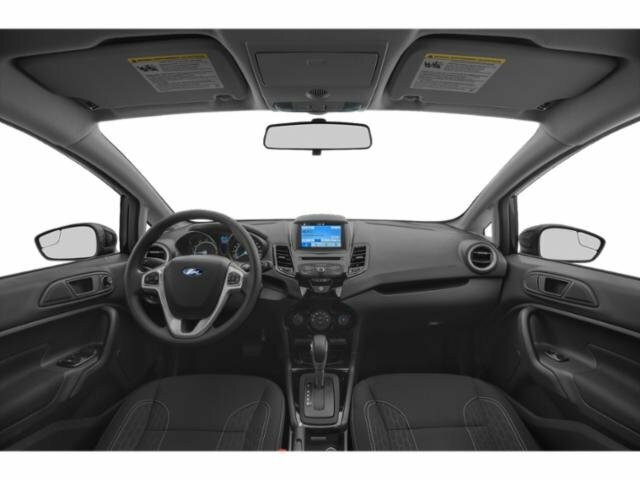 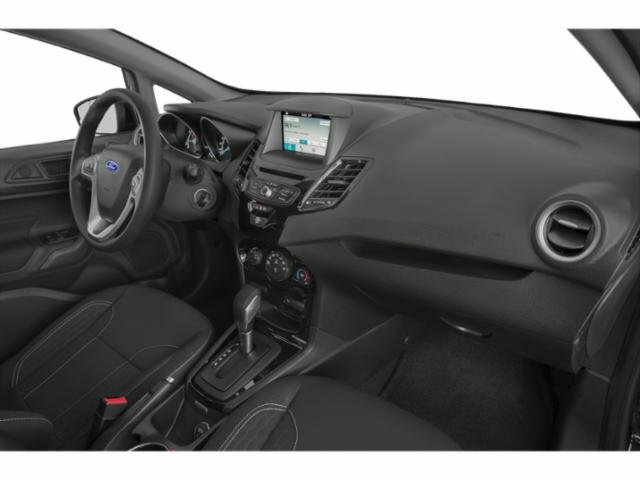 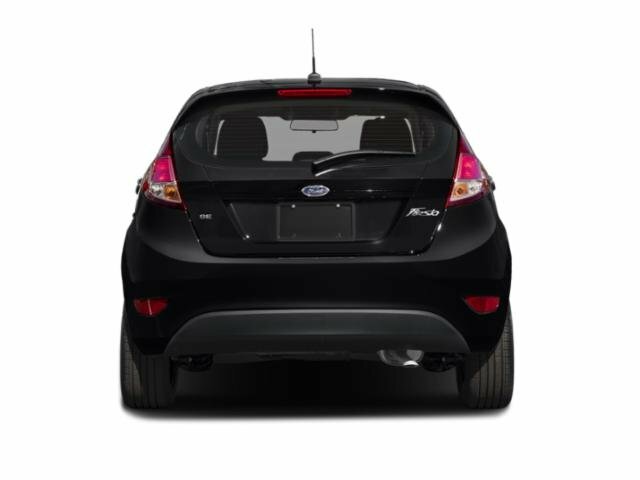 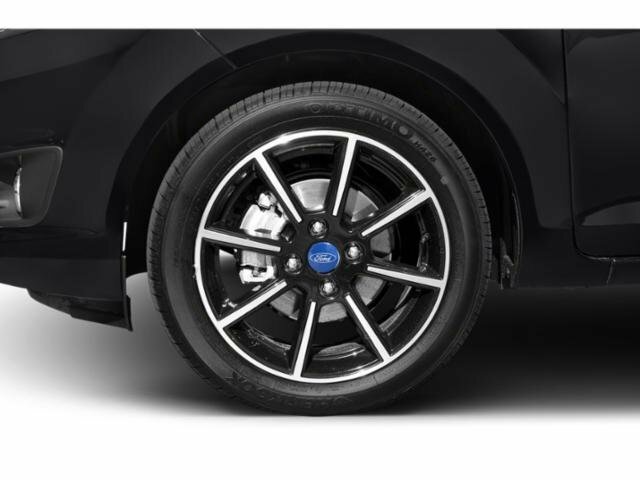 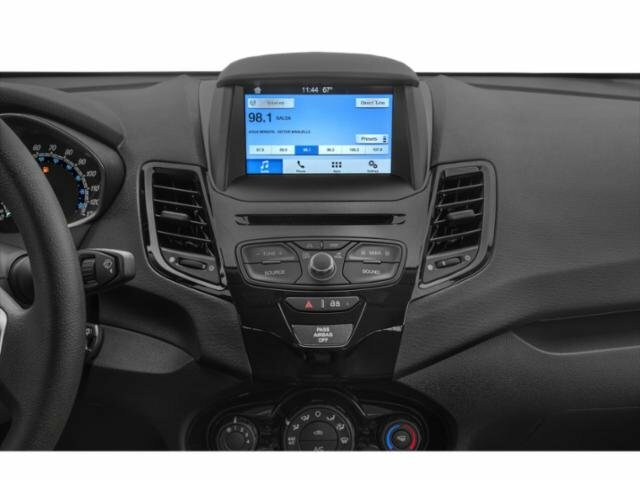 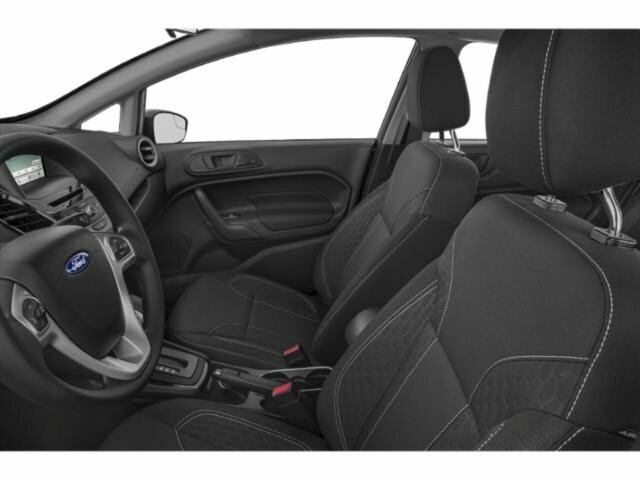 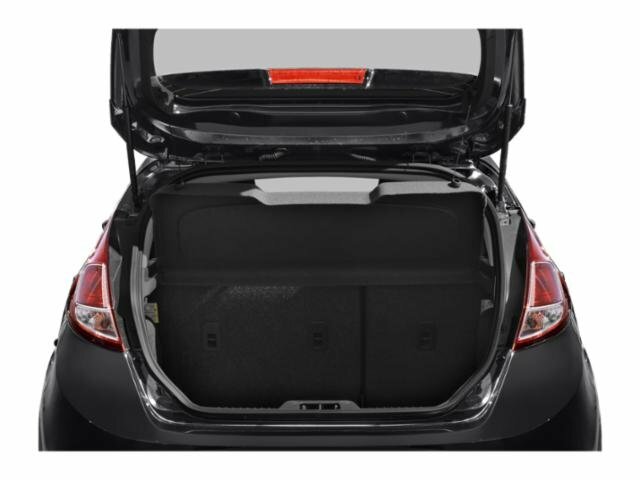 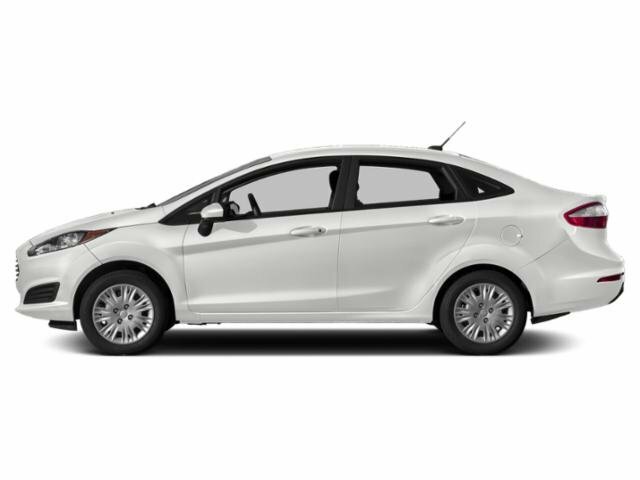 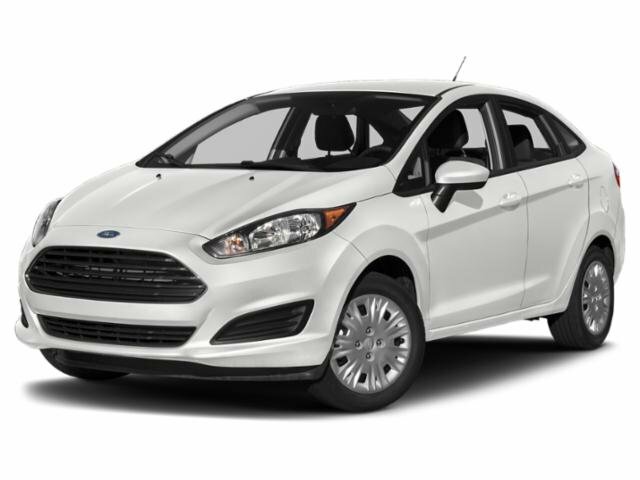 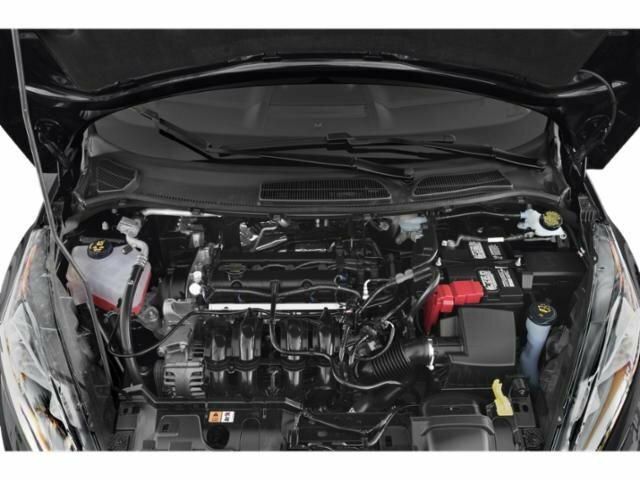 2019 Ford Fiesta for sale serving Pomona, Ontario & Fontana 3FADP4EJ1KM132521 - Ford of West Covina. 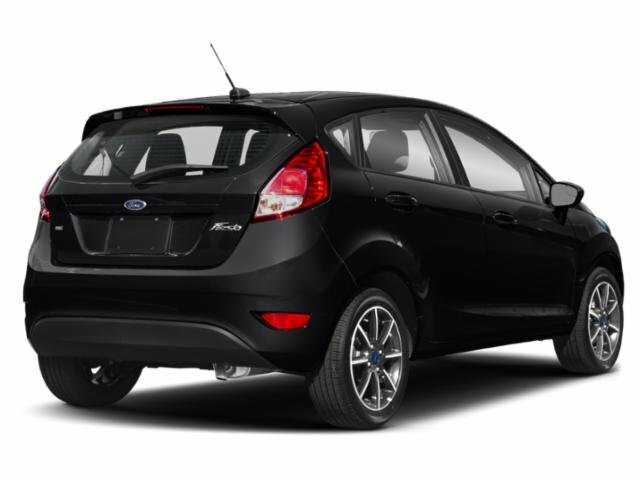 I'd like to possibly purchase this 2019 Ford Fiesta. 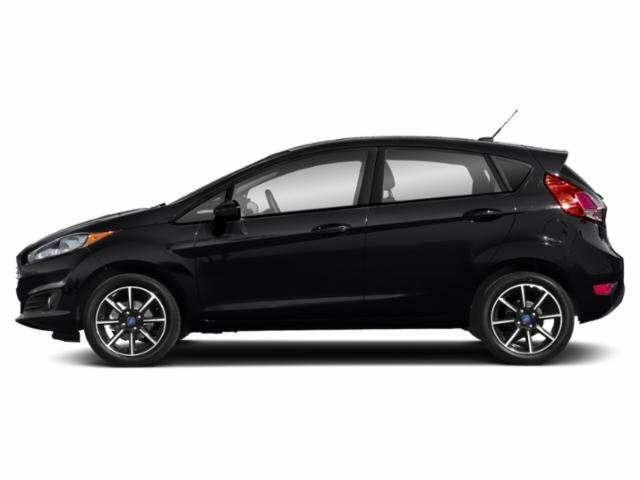 Is this 2019 Ford Fiesta still available?